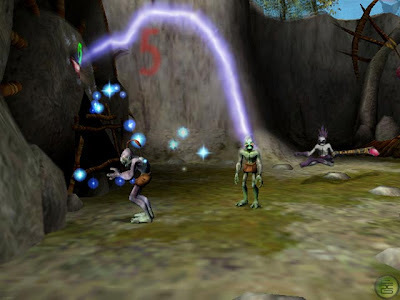 The Oddboxx is a compendium of the first four games from Oddworld Inhabitants. It contains the previously released on PC titles Oddworld: Abes Oddysee and Oddworld: Abes Exoddus, along with the never released on PC titles, Oddworld: Munch’s Oddysee and Oddworld: Strangers Wrath. * The video was converted to 60% (in some places visible blocks, but the video can still watch.) In the first two games did not touch it and without that terrible.